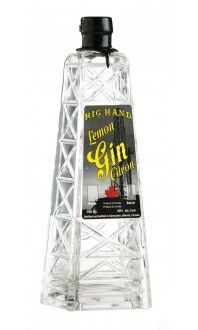 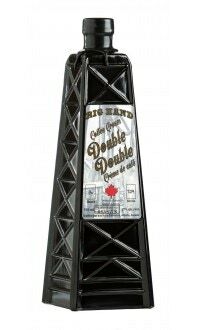 Rig Hand Craft Distillery is in the unique position of being the first craft distillery in the greater Edmonton area. 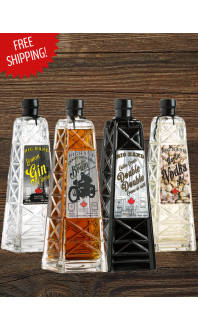 Our family business makes the only vodka, rum, whisky, gin, moonshine and coffee cream liquor that is locally sourced, produced, and distributed. 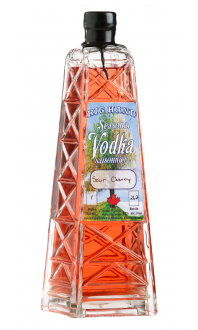 Our main grain supplier is Schneider Farms, a fourth generation farm located two miles from the distillery. 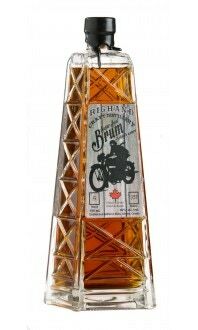 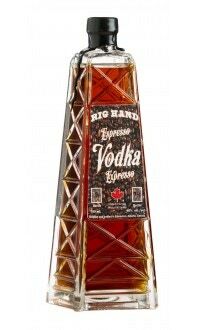 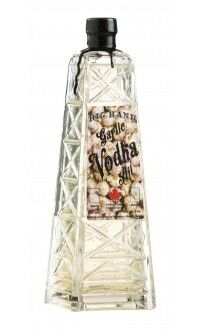 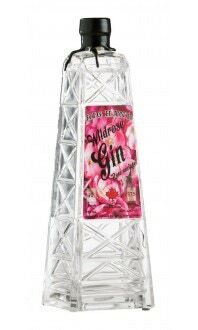 Our products are packaged in a distinctive trademarked bottle that is a replica of the Leduc #1 drilling rig, paying tribute to our rich history of both agriculture and resource development in Alberta. 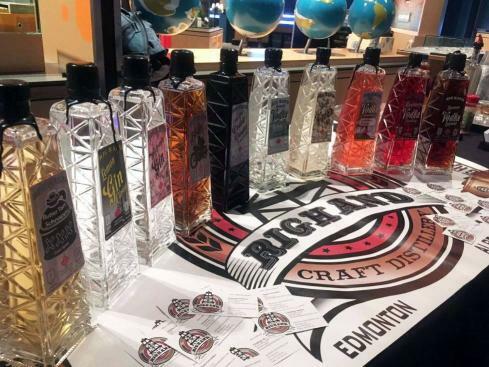 Our aim is to be a leader in the craft industry and foster partnerships with other local businesses while producing the highest quality spirits possible for our customers.